Now this is pretty awesome. A S&W Performance Center M&P 10. 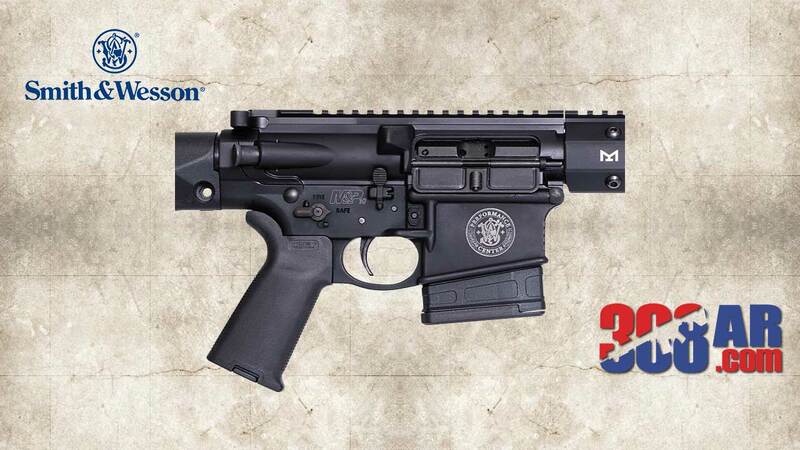 This is essentially a sub $2000 factory custom 308 AR chambered in 6.5 Creedmoor. 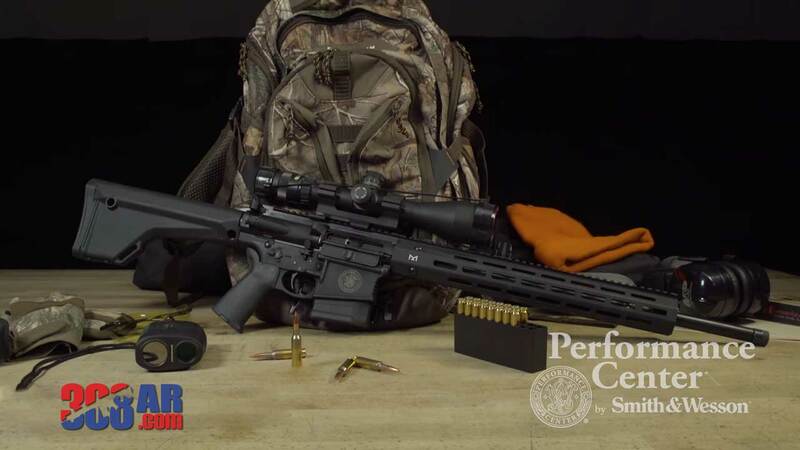 The SMITH & WESSON M&P 10 6.5 CREEDMOOR M-LOK 20″ 10+1 Performance Center Rifle is versatile, easily accessorized and suitable for a wide variety of recreational and professional shooting applications. Engineered with 5R rifling and 1-10 twist, the M&P10 is as accurate as it is powerful. Built to shine at long range, the S&W M&P10 6.5 Creedmoor has fully ambidextrous controls so that both right and left handed shooters will feel at home behind it.